Clive Thompson LRPS Photography: Lazy Landlord (formerly the Princess Aleaxandra as here in 1974) Bonhay Road, Exeter. 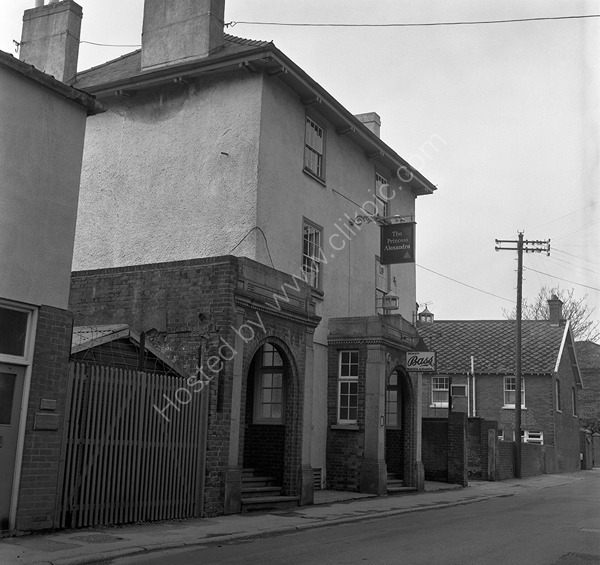 Lazy Landlord (formerly the Princess Aleaxandra as here in 1974) Bonhay Road, Exeter. The Princess Alexandra pub in Exeter. Now demolished to make way for housing. Office next door is of Norrington Oils. For commercial use of this photo please go to www.alamy.co and search for A8FN3A but for a one off print, please see below.